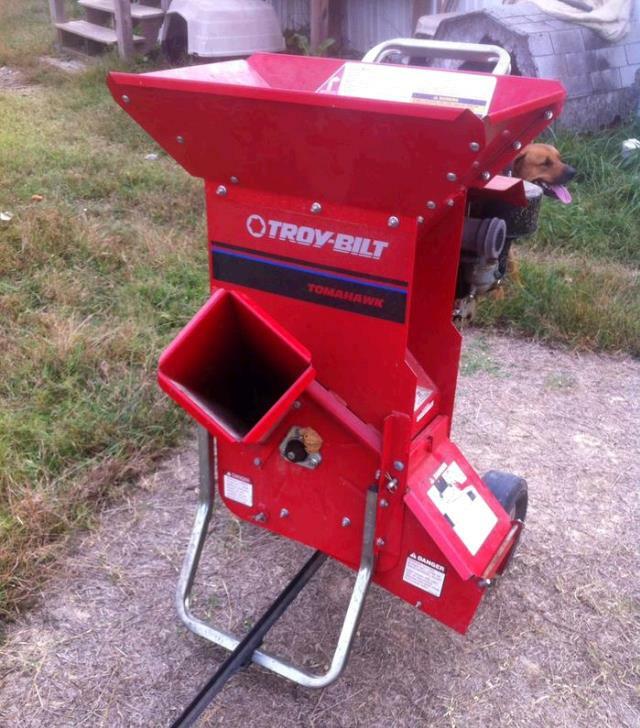 Chipper, Wood Troy Built, 1-4"
Commercial 8 HP Briggs and Stratton. Larger materials 1"- 4 " branches go through the side Chipper Chute while smaller materials go through the top Chute to shred a variety of organic materials. * Please call us for any questions on our chipper wood troy built 1 4 inch rentals in Fort Madison IA, serving Southeastern Iowa and Western Illinois.